Sanctuary United Methodist Church is truly a welcoming church. We have people who come who haven’t begun to start their families yet to those whose grandchildren are starting families and all ages in-between. We invite you to come visit us and see for yourself why we are a growing church. Have more questions about our Sunday services or about our church, in general? Check out our FAQ. 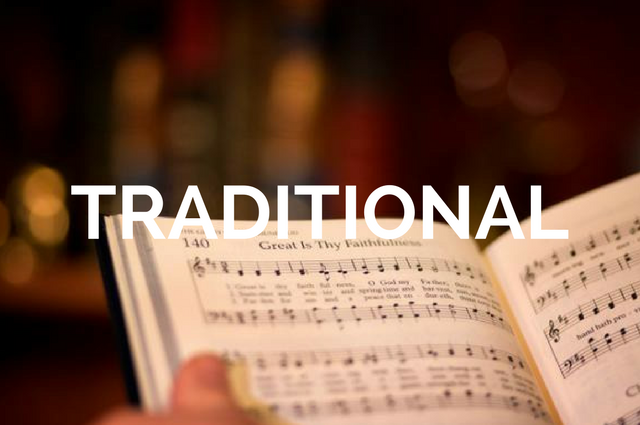 Our traditional services have many of the aspects you would see at a traditional services at another church, but we also add our own uniqueness to it. The music is mainly traditional hymns. This service typically lasts 45 minutes. 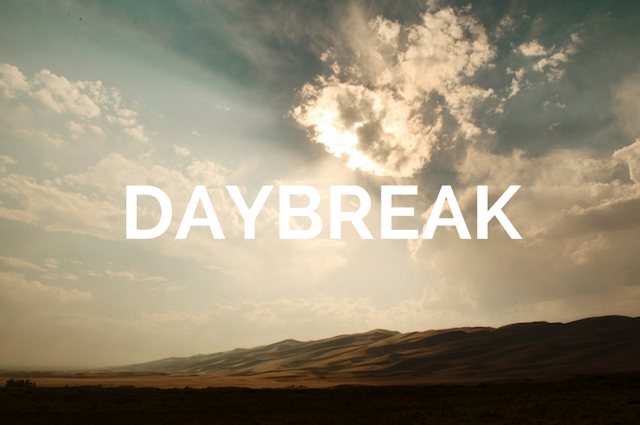 This services contains the many of the traditional elements of the 7:30 a.m. service. We also have a children’s message at our 9:00 a.m. service and offer Sunday School for children. Our nursery opens 20 minutes before the service. Feel free to dress comfortably. 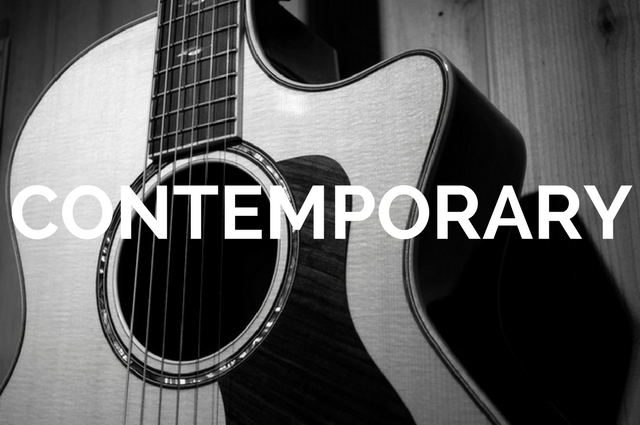 Our contemporary service has music that is similar to what you hear on contemporary Christian radio. We offer Sunday School and a children’s message during the service. Nursery is available, as well. This service has a casual feel to it, so come as you are! Sunday School is available for ages 4 to 12 during both our 9:00a.m. service and 10:30a.m. service. Both Sunday School sessions begin right after the Children’s Message. If you would like for your child to attend worship instead of Sunday School, they are welcome in worship at any time. Our Children’s Sunday School choir sings several times a year in the second two worship services and at a local nursing home. They practice their music during Sunday School. For more information, please call the church office: 520-207-6453. Sanctuary United Methodist Church is located in Marana, a growing suburb of Tucson, Arizona. Our address is 7620 North Hartman Lane, Suite 100, Tucson, AZ, 85743. From I-10 take the Cortaro Road exit and head west on Cortaro. Turn left on Arizona Pavilions Drive and drive all the way to the end of the street until it dead ends into an office park. We’re located at in the first suite on the right as you enter the office park. You can also click here for more specific directions from your location.